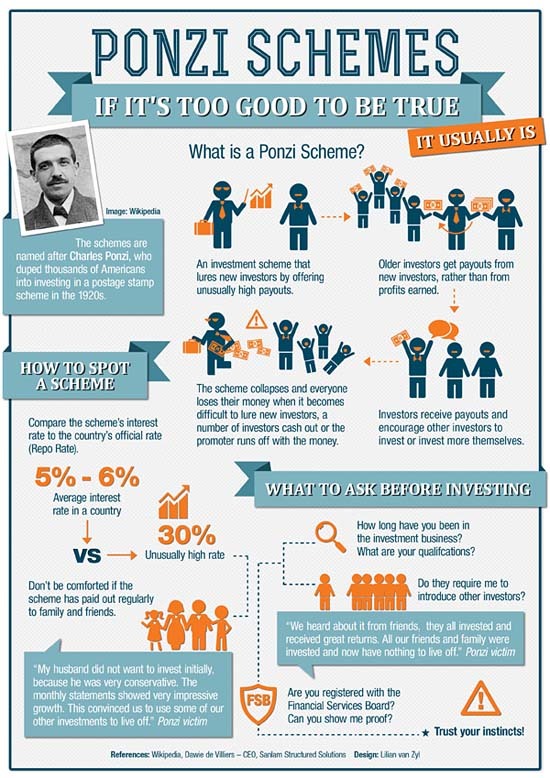 Charles Ponzi was the one who made famous the age old con named after him, called the Ponzi scheme. Charles initially was a small time swindler who made it big through this lucrative con. He exploited the innate human tendency to desire big rewards with less effort, and this helped him net $15M of his investor’s money. His con was fairly simple, market and operate an attractive investment scheme which guaranteed 50% ROI in postal coupons. Get people to invest in it, pay the initial investors to build trust among peers and once everyone buys into the gimmick, dissolve the company to prevent paying the investors who later put in money into the scheme. 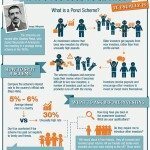 Although Charles Ponzi was arrested and later spent 4 years of jail term, the Ponzi scheme’s popularity did not die with his arrest, it rather catapulted. Even today there are thousands of people who get conned in different parts of the world using the same methodology. 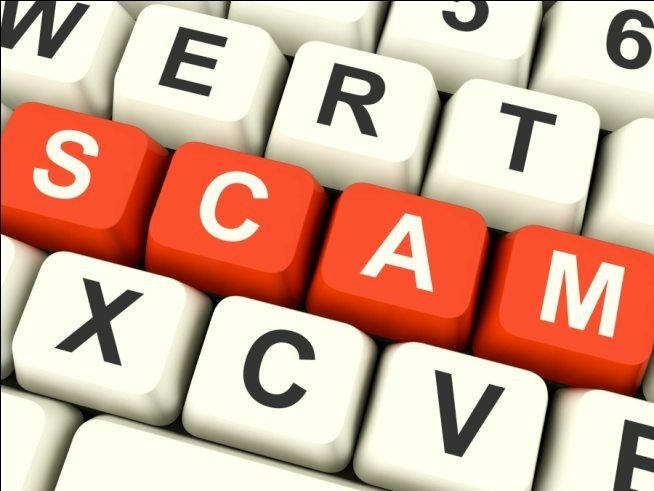 In our years of experience with dealing with such frauds, we have continuously been surprised by the lack of due diligence fraud victims consider before making their ill fated investments. 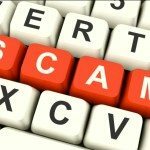 Therefore, it is well worth repeating some basic steps all investors can take to avoid becoming victims of fraud. How much money are you expected to invest? Are the returns being offered too good to be true? Is there any guarantee? and if so how and by whom? How can you get your money out in case of any emergency? Can you get a third party to verify the investment program? If answers to above crucial questions are unclear, walk away. Be deliberate in finding out if the investment account will be in your name or someone else’s. If you are not being provided access to the account or the facility for daily withdrawals, press even harder for more information about credentials and the reliability of your account’s custodian. It will always work out in your favour if you know who your account’s custodian is? and how you can contact this individual or company. If you are told to come alone for the meeting as there is no need for another person accompanying you, be wary. The desire for privacy should come from you, not from the firm you are investing in. If you do not have someone like that available to you, ask a good friend to be a sound board of independent judgment. Your intuition is your radar for what feels right and what could be wrong for you. We recommend that when you get that feeling, step back and take your due time to assess everything you have been told or promised and if all that sounds genuine logically. As in many decisions involving trust, if something is not right, follow your instincts to flee. If you have questions involving trust in the persons who are investing with, do some due diligence. Or if you have transferred your wealth to someone, and then come to have concerns, contact us before alerting the fraudster to have your case assessed and a strategy for recovery put in place.